To celebrate 11 straight years as America’s favorite car giveaway, the brand-new 2018 Corvette Dream Giveaway features two of the most eye-popping Corvettes ever produced. When you enter and win, you’ll take home this fully restored, restomod 1965 Sting Ray PLUS this 2018 Grand Sport AND $50,000 for taxes. Enter here and get double tickets, compliments of Collector Car Nation. And don’t forget to get a Corvette fine art print from Danny Whitfield! HIGH-QUALITY ART PRINTS FOR EVERLASTING MEMORIES OF THE AUTOMOBILE! 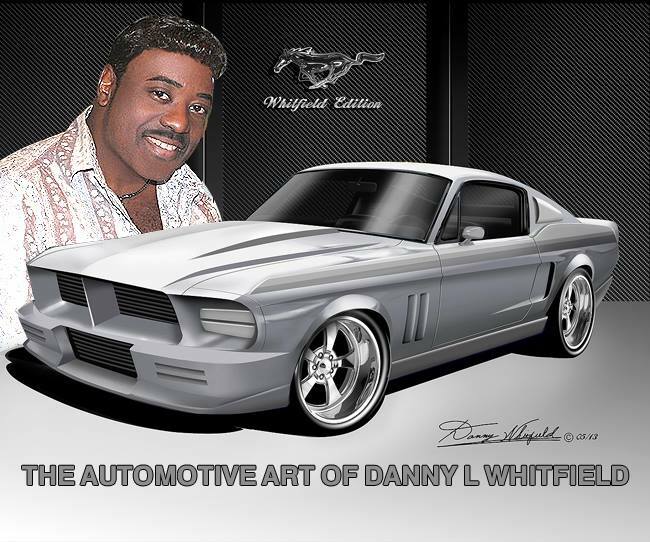 This entry was posted in Car Art - Automotive Art of Danny Whitfield and tagged art, automotive, chevrolet corvette, Corvette Sting Ray, Danny Whitfield, Dream Giveaway, Grand Sport, poster, prints, transportation.